A modern version of a very traditional design. This bed comes complete with our exclusive base design which requires no troublesome centre support legs. 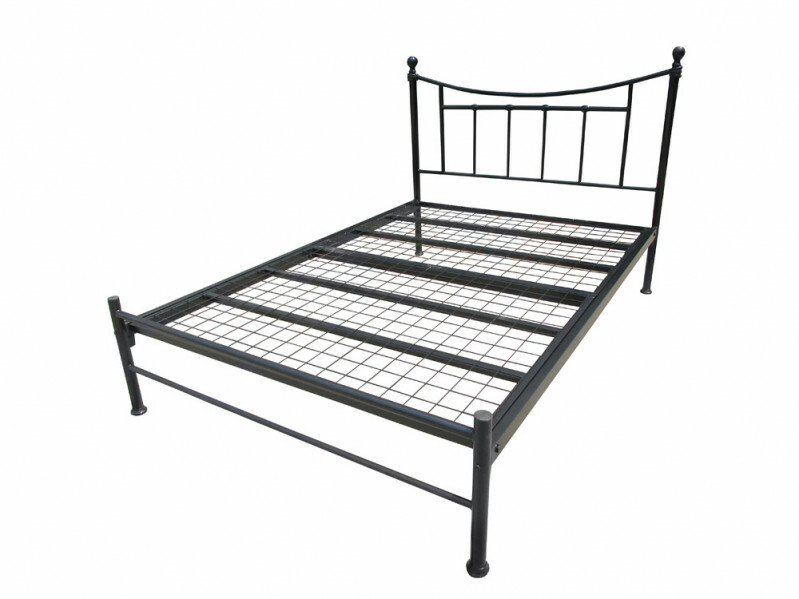 Complete with steel self-colour knobs to compliment this stylish bedstead. Attractive feet make the finishing touch.